400-DST is rated 4.0 out of 5 by 75. Rated 3 out of 5 by Paul from It has a modern look I bought it because of the looks and it was on sale. 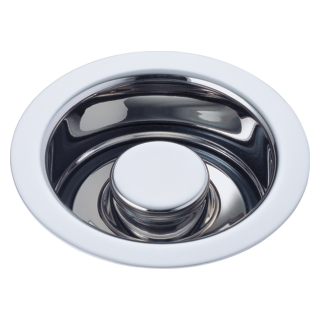 I am very happy with it,however, after the install I notice a volume increase of the running water sound rushing when in use compared to the old faucet I had. It's somewhat annoying and don't know why that is. I wish that it would be more quiet. Rated 2 out of 5 by Stew from Not as good as they used to be. 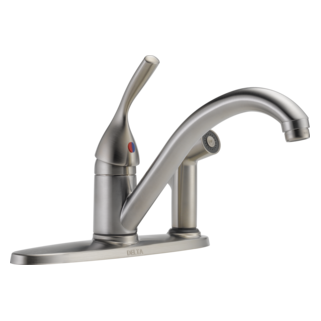 I have owned Delta kitchen faucets since 1970 on my personal house and my rentals. Delta was recommended to me because of the quality, and the ease of repair. I am disappointed with the new model. There are 2 things I really don’t like. 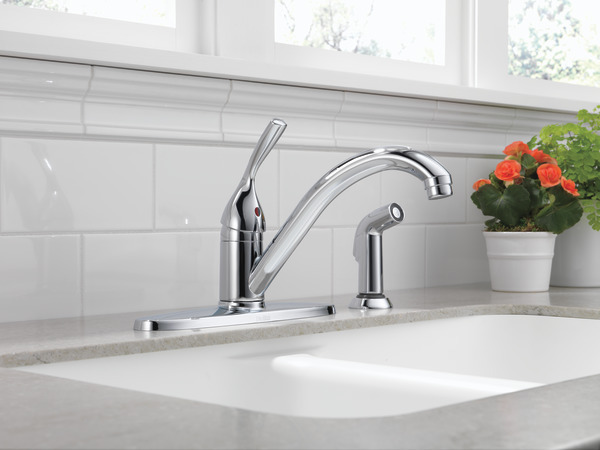 First, when water is running through the faucet, it makes a noise that can be heard throughout the house through the pipes. It sounds cheap. Never had that with the one it replaced. 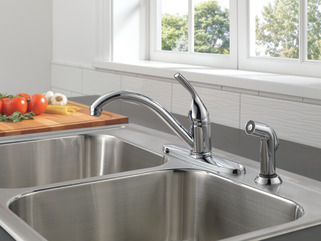 Second, the faucet must be positioned precisely or it does not shut off. The old models, when you moved in the general direction of off, it would guide the handle to stop the flow. This new one, does not. In fact you must be very careful to make sure it is exactly centered. I am not at all impressed, and doubt that I will be buying another Delta. Rated 5 out of 5 by jaynkay from Elegant and efficient We chose this model because of its sleek, simple, understated design. We were looking for something that was stylish but understated but also basic and practical. We love how it looks and how it works. Rated 5 out of 5 by missy from I love it We needed a new one and I believe I picked the best one. 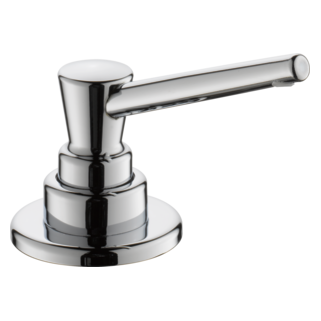 Rated 3 out of 5 by Richard from Suggest design change I bought my two bathroom faucets a month ago and like the brand/model except for one thing. The handle to pull up the sink stopper hits the back tile wall when trying to pull up the handle. Something should be done to correct this situation. 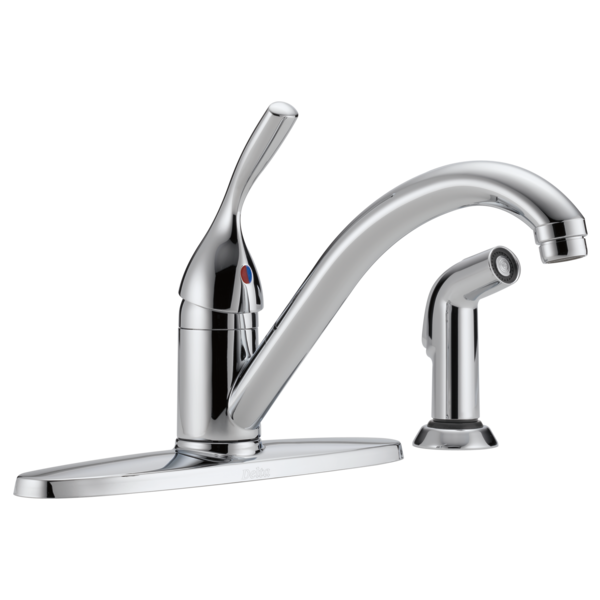 Rated 1 out of 5 by formerdeltafan from Two back to back 400-DST faucet failures! On 11/16 my plumber installed a replacement kitchen faucet for the leaking very old faucet that was there. The next morning we looked under the sink and saw that whenever we used water there was a puddle under the faucet under the cabinet. It was determined that that faucet was defective and a 2nd 400-DST was installed Fri. 11/23. That too was leaking and had to be replaced. Today the problem was solved. It was replaced with a good quality Moen faucet. I had some Delta products previously installed in the house, but NO MORE after this hassle. Can I convert the DST 400 from an existing 3 hole installation to a 1 hole installation? 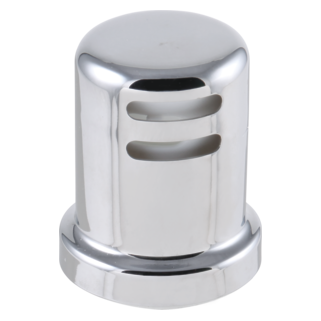 Faucet with cover plate covers 3 holes and sprayer uses 4th hole. I bought a water filtration system and need one of the 2 covered/unused holes for installation. I would like to re-use the existing faucet instead of buying a new one. I saw you sell RP51490. Can I buy this and just exchange it with the current 3 hole plate? 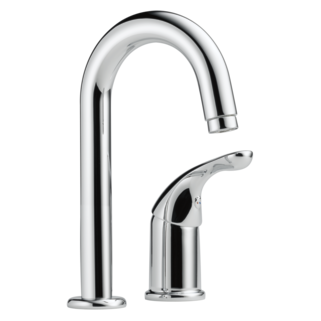 What's the difference between kitchen faucet 400DST and 400DST-L? Is it possible to change out just the spout for a taller one? 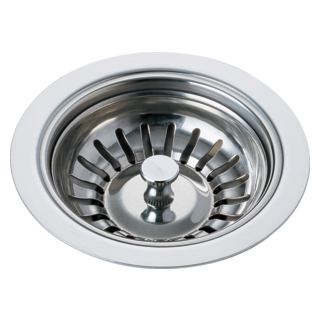 Do I need an aerator wrench to remove the internal aerator p/n RP70719? whats the difference between Classic and the Collins. I do know which style I have . I need to purchase the sprayer head and hose.need to find out what one I have. Thank -you some one else installed this.